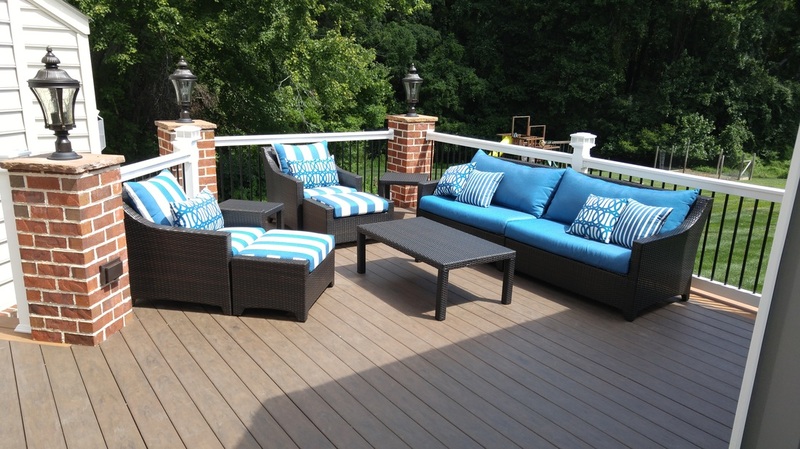 The perfect deck or patio takes proper planning. 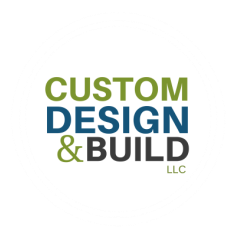 We study the details of your house, find materials to match your surroundings, and select styles that work best with your landscape. 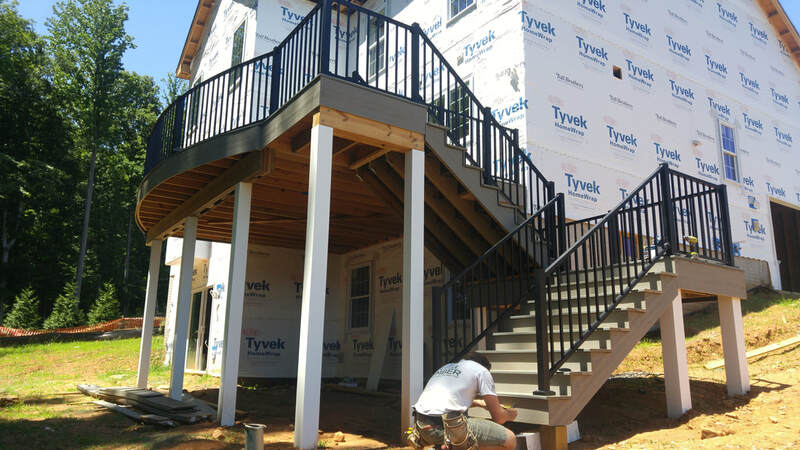 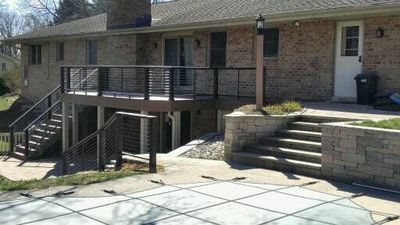 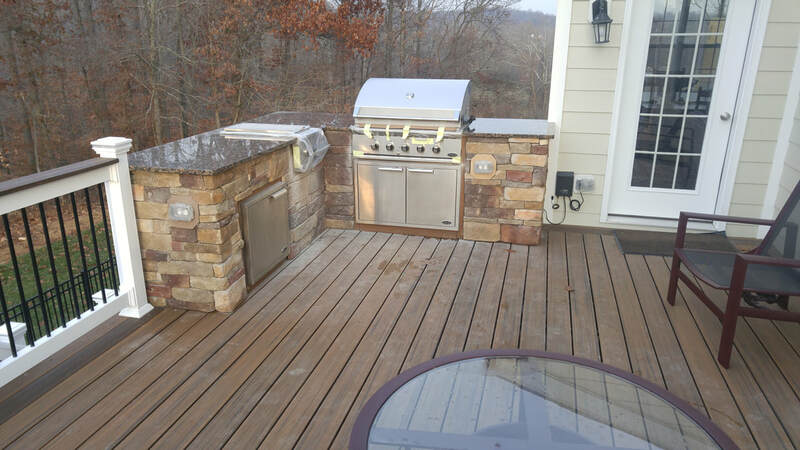 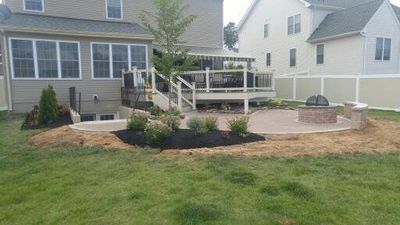 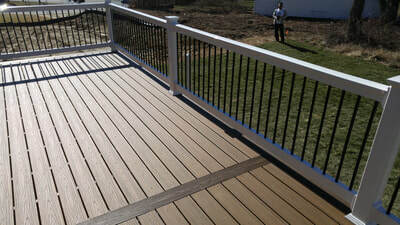 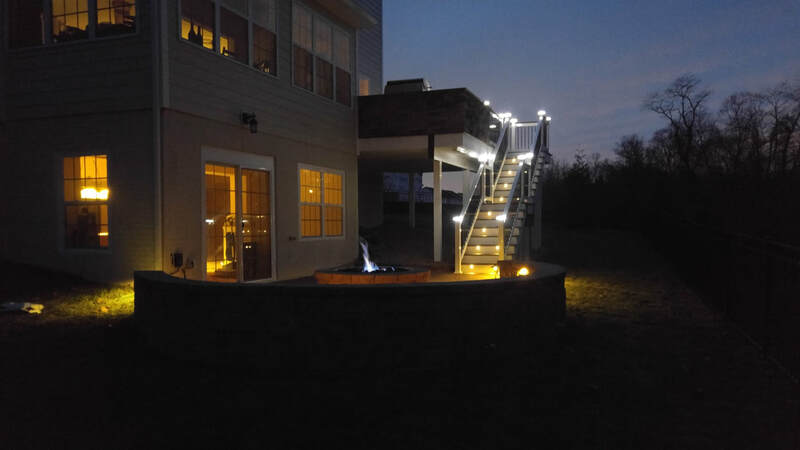 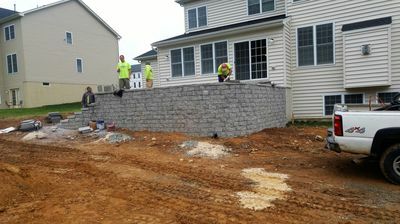 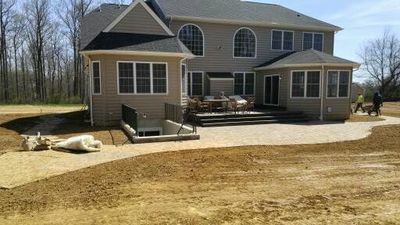 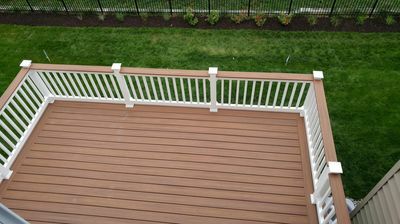 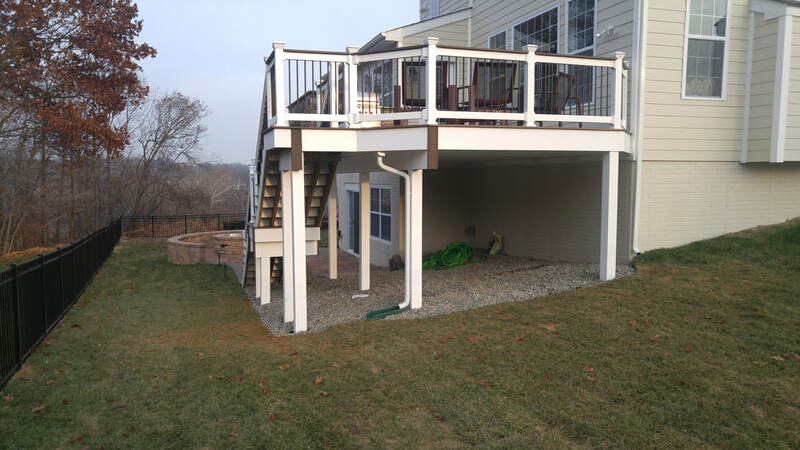 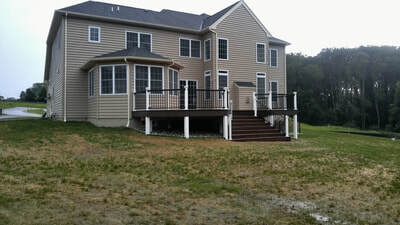 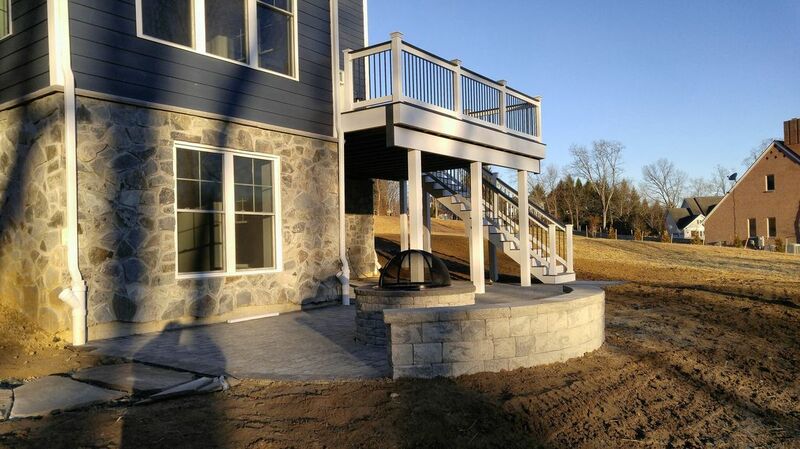 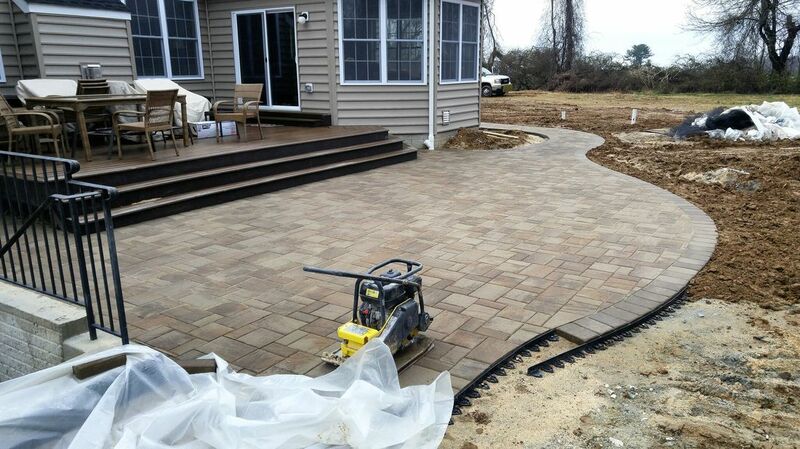 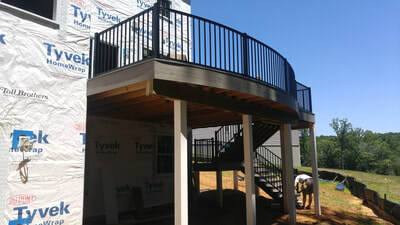 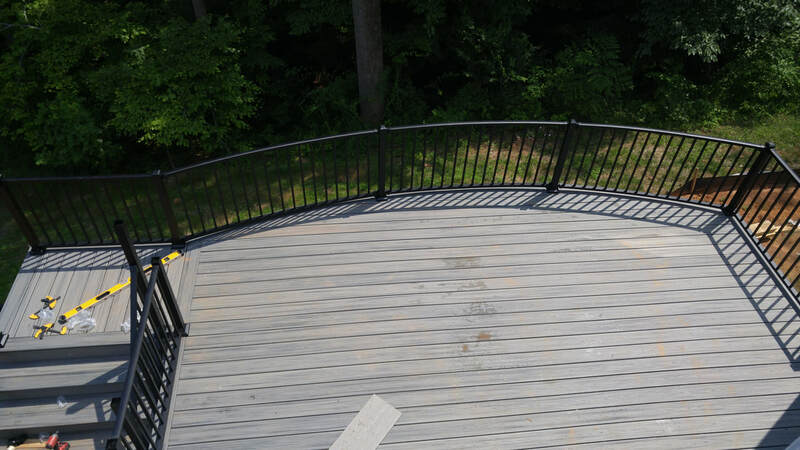 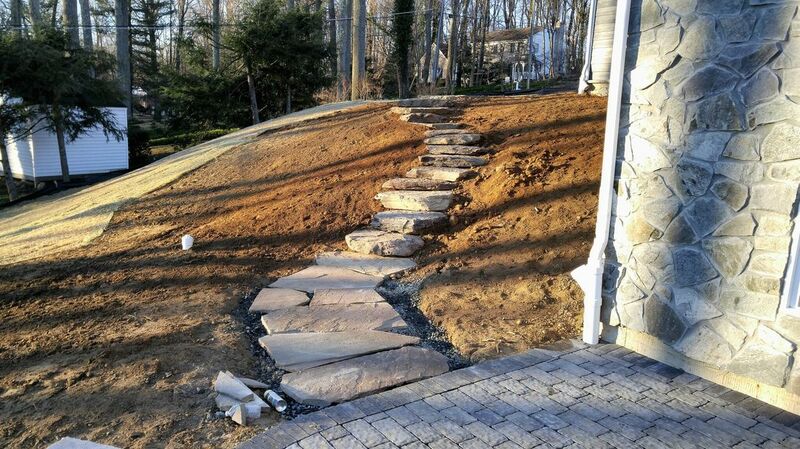 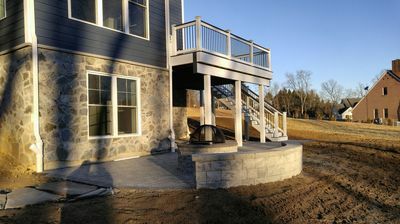 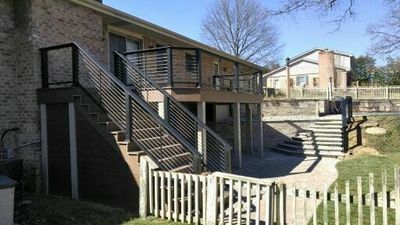 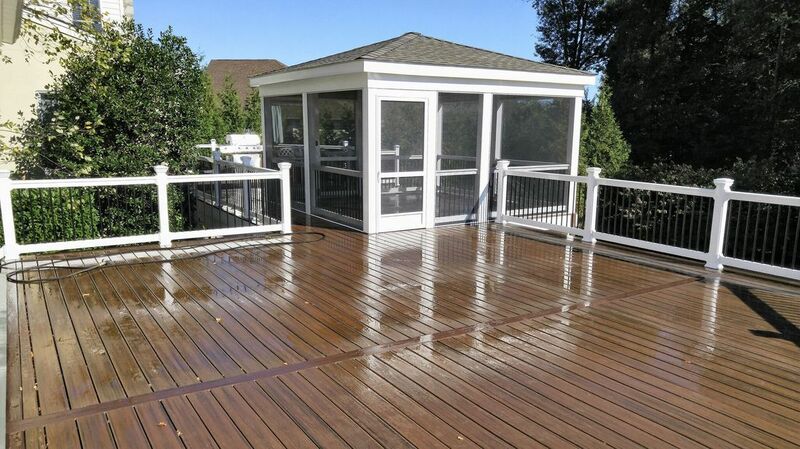 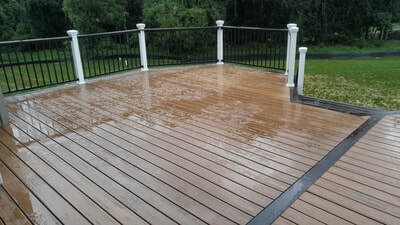 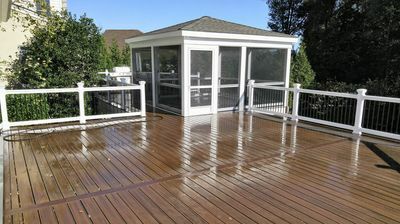 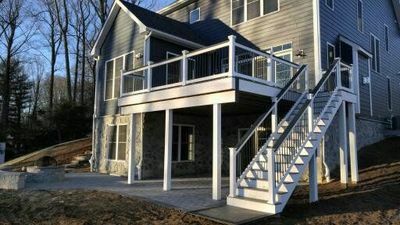 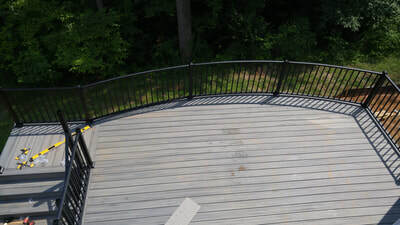 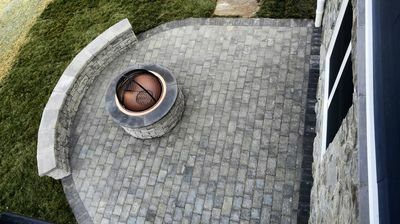 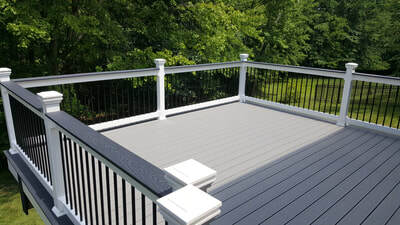 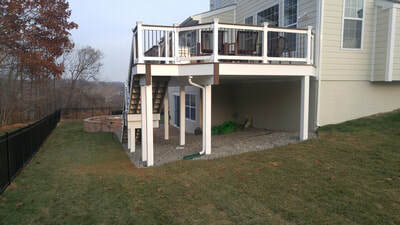 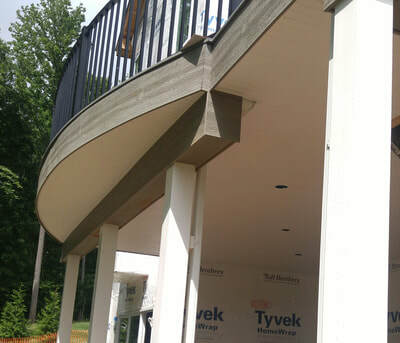 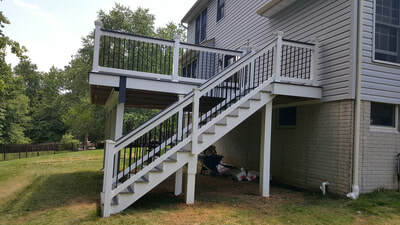 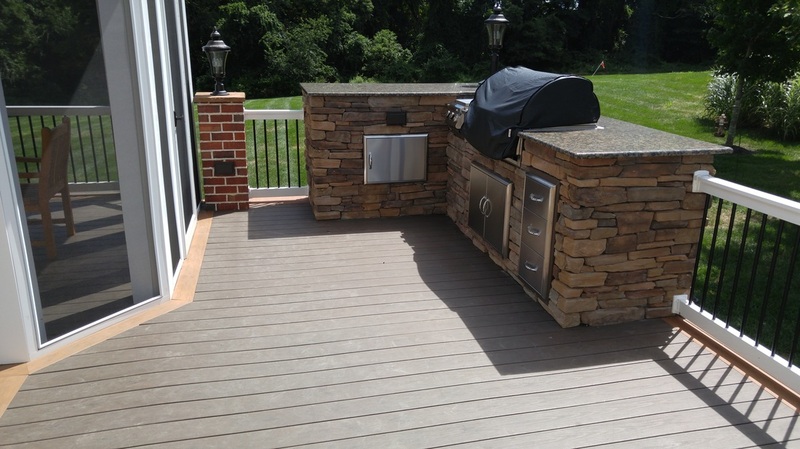 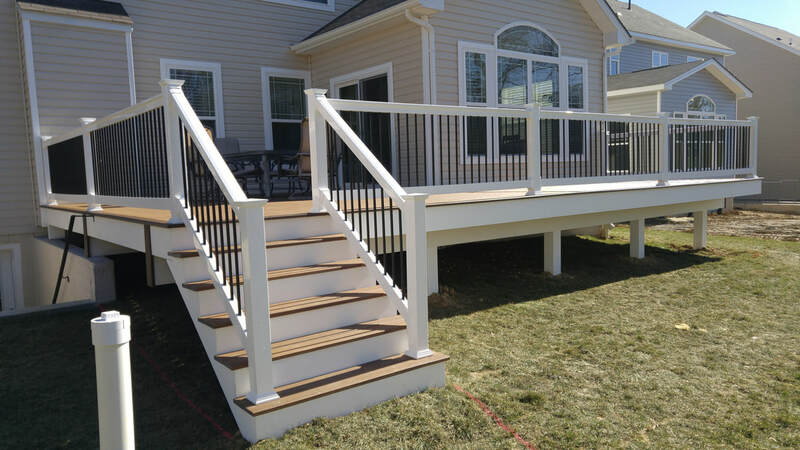 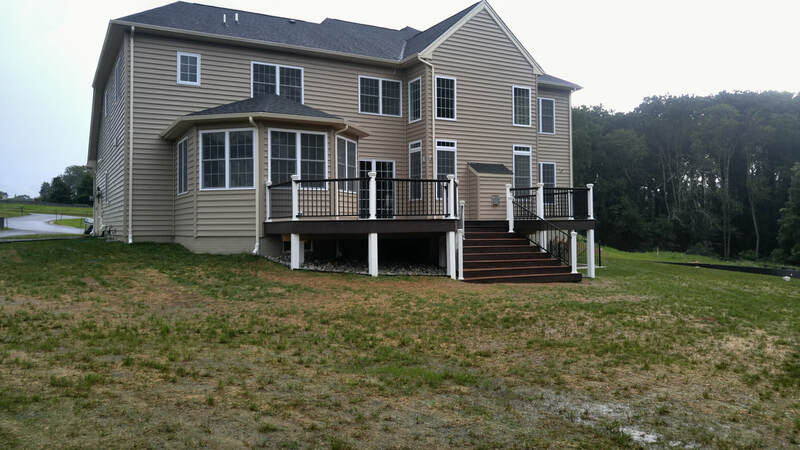 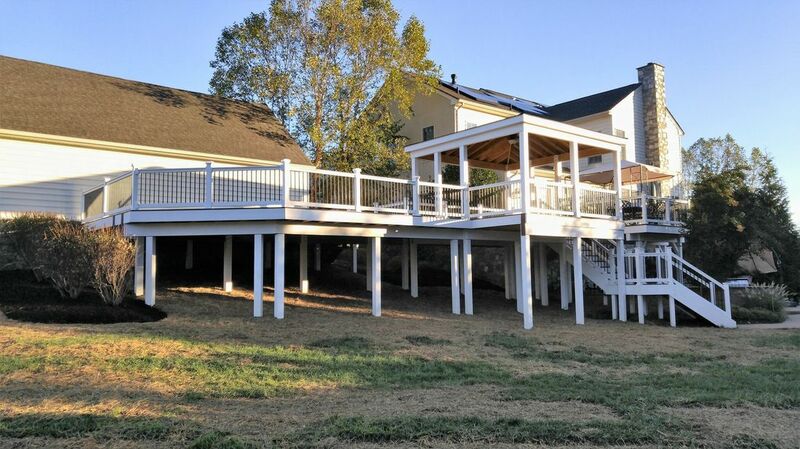 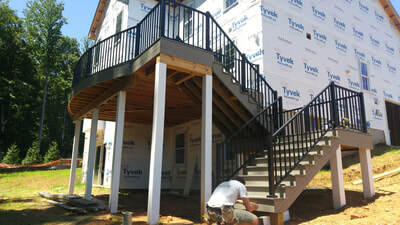 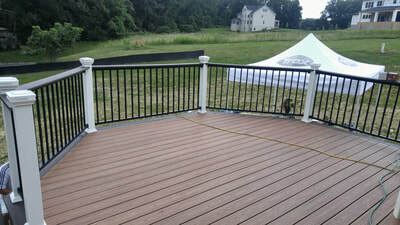 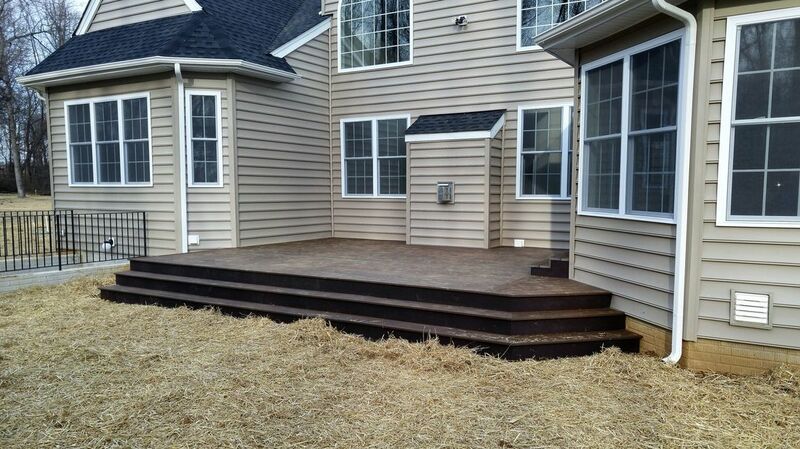 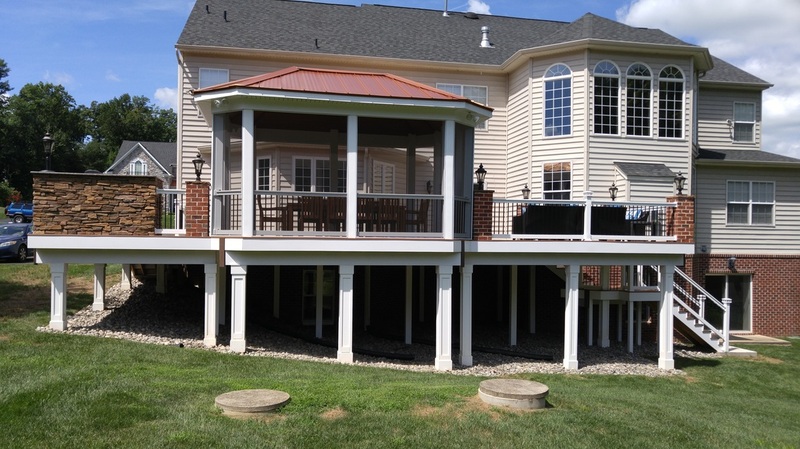 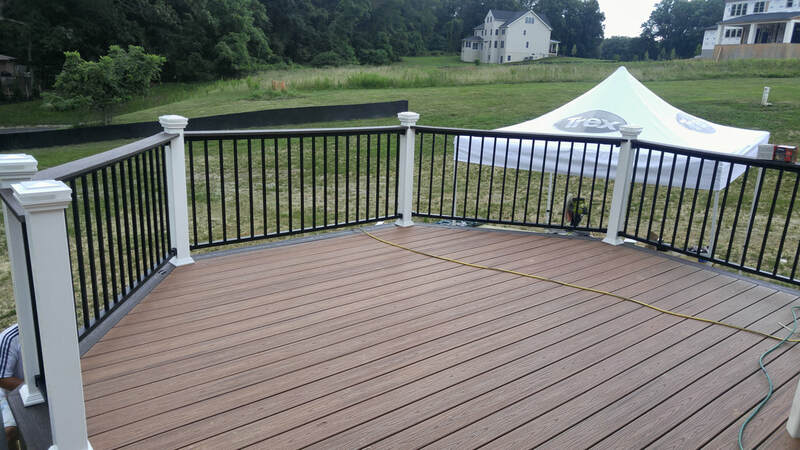 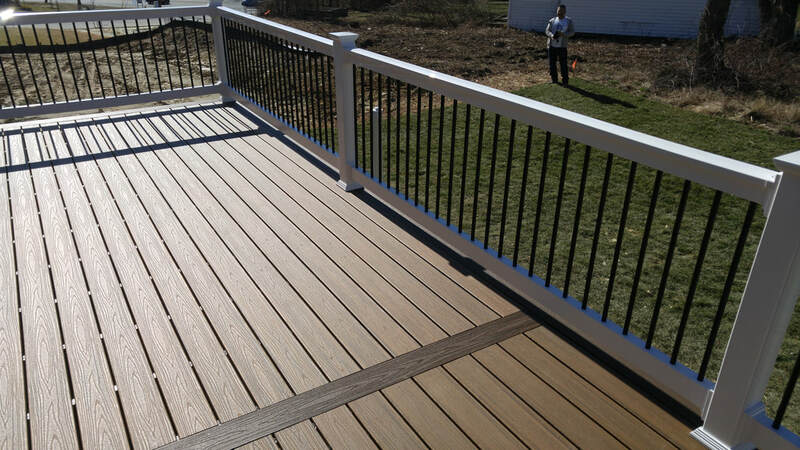 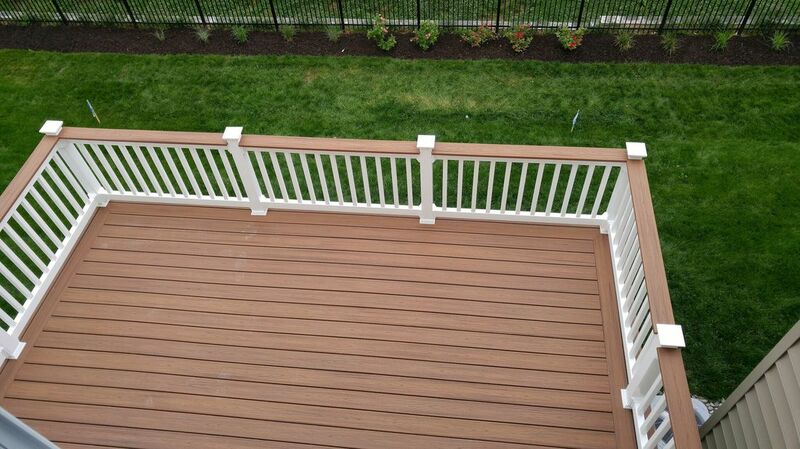 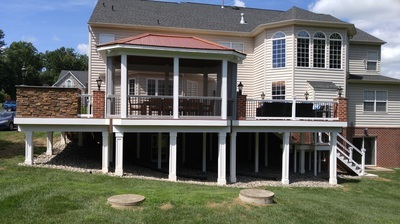 We build decks and patios using best practices, always exceeding County and State requirements. For example, we choose post and rafter sizes to maximize your deck's performance, stability and longevity, not just to pass building codes. 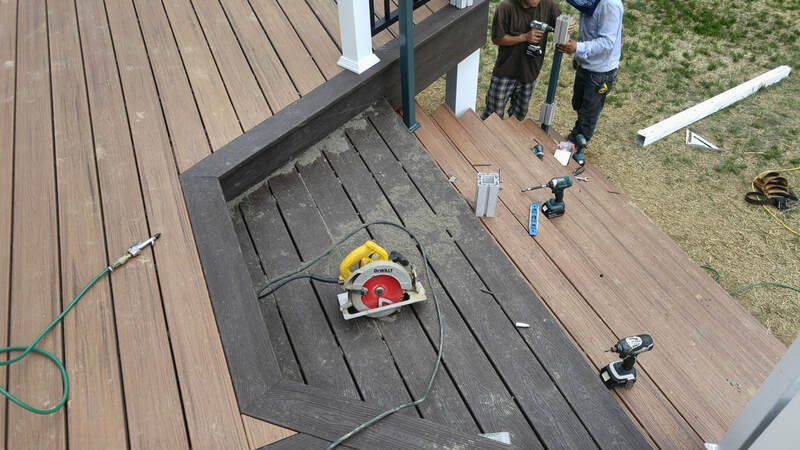 We pay the utmost attention to the details - we think spending extra time to do it right means a better deck or patio for you to enjoy.